This week we are talking about the books that are priority on our spring 2014 reading list -- old and new! 1. 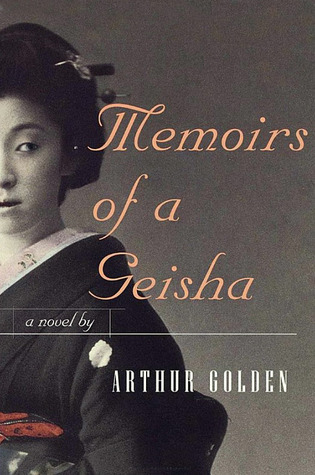 Memoirs of a Geisha by Arthur Golden--This one has been sitting on my pile for a long time. I've heard some good things about this novel, particularly that the author does a great job of creating the character and the voice of a geisha. I think it will be really engrossing and a quick because I can't put it down read, which means I should probably be bringing it on my trip, but I already earmarked other choices. It will also be a nice break from some of the more difficult books I want to tackle this spring. 2. The Antidote: Happiness for People Who Can't Stand Positive Thinking by Oliver Burkeman--This one recently came across my radar and I think the concept is really interesting. I've been told that I am a negative person, but efforts to be more positive just feel fake to me. So I found this book, which more or less is about being less negative and focusing on just accepting things as they are. I've read a bit of this and it is really interesting to think about. 3. Mrs. Dalloway by Virginia Woolf--I always want to read this novel in the spring. I know it's a close look at the minutiae of daily life and it's set in early June, which makes it a good spring choice. It is a short book, but I know it's really dense. This novel has been on my list for years (and I think it's been on my seasonal reads for a while), so I think it's finally time to tackle this one. 4. Another Hunter S. Thompson book--I don't know which one it will wind up being--I have a lot of them to choose from on my shelves. His books are always really interesting adventures and have a great commentary on the events he witnessed. I love his style of writing, which is really raw and honest. I'm taking his novel, The Rum Diary, with me to re-read on my Spring Break trip, but I want to read something new to me. I'm gonna stick with books that will be released this spring! 6. Brazen by Katherine Longshore: I have loved the previous two books in this series, Gilt and Tarnish, and I cannot wait to see how Katherine Longshore will handle Mary Howard's story. 7. We Were Liars by E. Lockhart: I've heard SO MANY people rave about this and I'm dying to read it myself! 8. The Fault In Our Stars by John Green: I'm a huge John Green fan and I've just been terrified to read this one. I NEED TO GET ON IT. 9. Open Road Summer by Emery Lord: This looks like the perfect book to read this Spring to get me in the mood for Summer! If this snow would just go away...PLEASE DO NOT SNOW IN THE SPRING. 10. On The Fence by Kasie West: I love me some Kasie West and this book just showed up in the mail yesterday so HUZZAH you bet I will be on this. What's priority numero uno for YOU this spring?? Memoirs of a Geisha is a great book! Hope you like it! Memoirs of a Geisha is such a good book, you MUST read it seriously. One of my absolute favourite reads and I usually stick with quick YA books. Awesome picks. 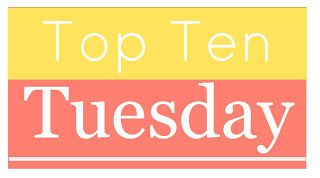 We Were Liars made my list, and The Fault in Our Stars should arrive from Amazon today. My daughter is aching to read it. 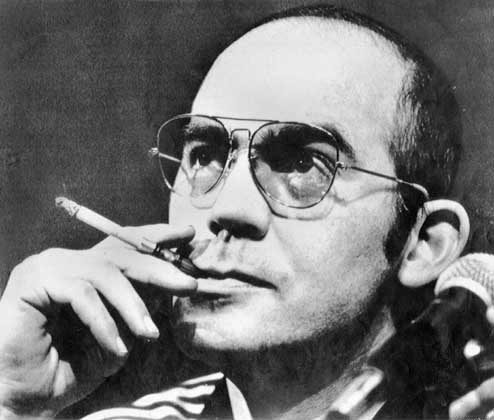 Lori, if you're looking for a Hunter S Thompson book, his nonfiction is amazing! I loved all the ones on political campaigns. I love Memoirs of a Geisha. It is one of my few ever reads that I pick up about every other year for a re-read. I hope you enjoy! I loved Memoirs of a Geisha, but I was completely skeptical before I read it. It's so engrossing. I also haven't read The Fault in Our Stars yet. I'm terrified of the crying! RUIN AND RISING is on my list, yes! Oh, I have to read WE WERE LIARS and ON THE FENCE! So many books to drool over this season! Narrowing it down to ten was HARD! Memoirs of a Geisha keeps increasing its place for priority reading. not quite top ten but getting there.